For the once per year maintenance performance of your heating and/or warm water supply systems. For all your plumbing, central heating furnace replacement, maintenance and repair. Installation, repair and maintenance of all of your gas equipment. For all finished work there is NO CALL OUT FEE!!! 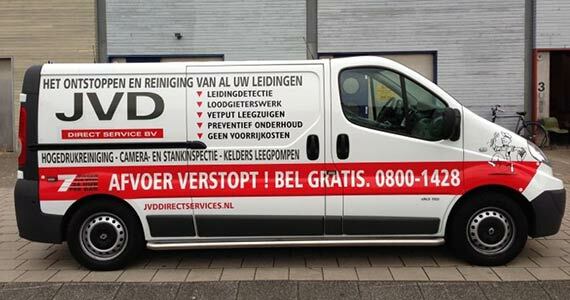 Moreover, JVD Direct Services B.V. constantly works on improving the quality of her services.